No pussyfooting around! Christmas is just a few weeks away and that shopping list isn’t getting any shorter. 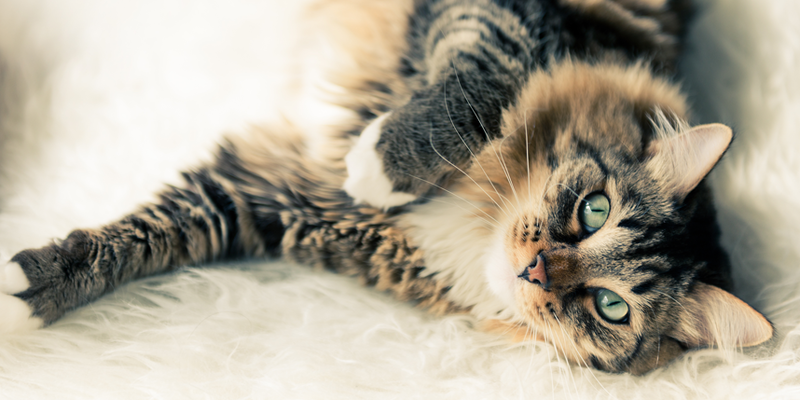 If you’ve been scratching your head trying to figure out what to get your favorite cat lover, check out these purr-fect gift ideas that will please even the most finicky feline aficionado. 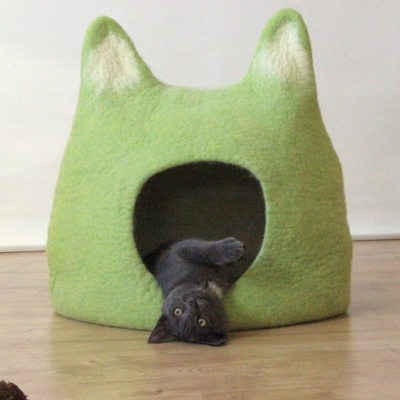 If your cat loves boxes, just imagine how much he’ll love his very own cat cave. Handmade from natural wool, these made-to-order beds from AgnesFelt come in a variety of shapes and sizes from small to XXL. Giving cats some pet-approved greenery to munch on aids in digestion and helps prevent hairballs. 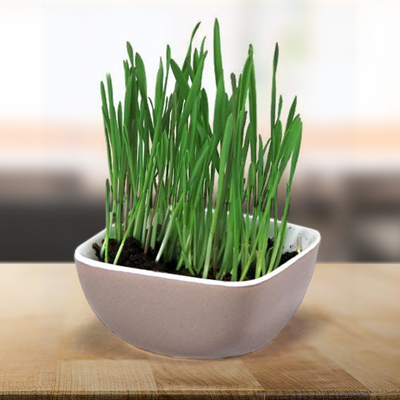 This green grass treat contains a single planting of mixed oats, rye and barley and comes in a pretty container, so it’ll look great in just about any cat lover’s home. 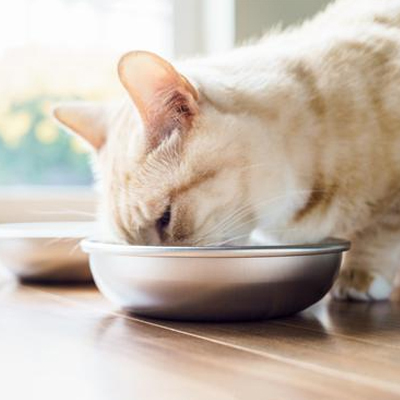 With a low profile and gently curved sides, these stylish, stainless steel bowls help protect kitties from whisker fatigue. The dishes are made in the USA and the sleek design complements any décor. 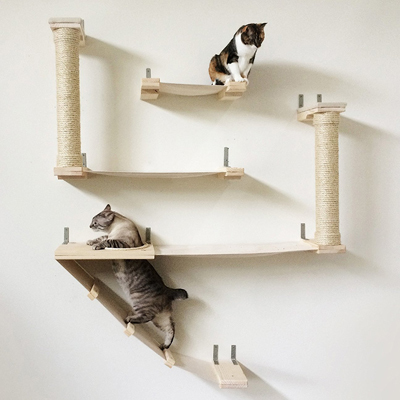 Beautiful and functional, the handcrafted, wall-mounted Roman Cat Fort is (literally) a step above your average cat tree. With lots of levels to explore, it’s a great way to enrich a cat’s life from playtime to naptime. 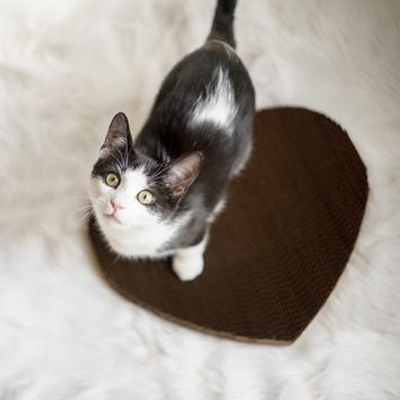 Satisfy your cat’s natural instinct to scratch with this cute, heart-shaped cat scratcher from Americat. With its heavy-duty cardboard, double-wall construction, it’s as durable as it is adorable. 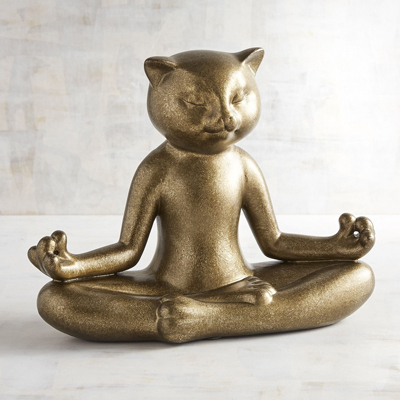 Cats have perfected the art of Zen. And this hand-painted terracotta figurine is a whimsical, gentle reminder to take a tip from Kitty and relaaaax. Namaste! Handcrafted from high quality earthenware clay, this lacy little cat dish is the perfect size to hold jewelry or a tea light. 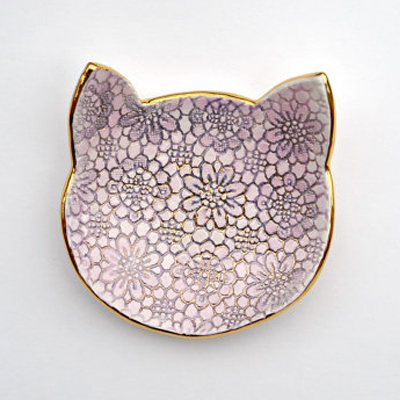 Available in white or purple, it’s a wonderful addition to any cat lover’s collection! For additional gift ideas and more ways to live healthier and happier with your cat, visit my website at www.kristenlevine.com. 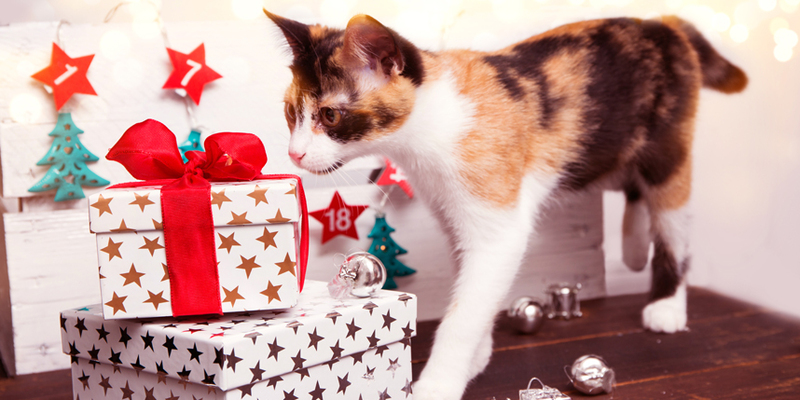 Gift-giving tips for all who care for cats! Get your favorite cat lovers gifts they can actually use for cat and kitten care. 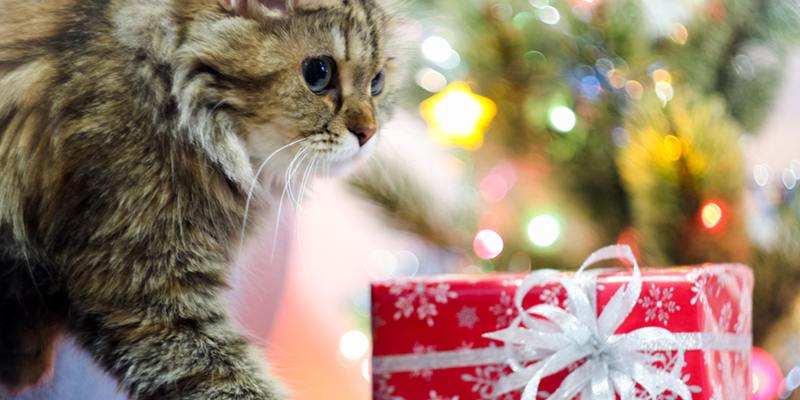 Find the 5 most useful gifts for cat lovers here.